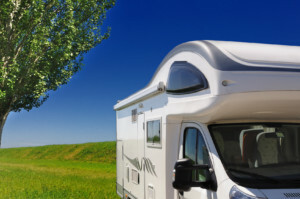 Take advantage of our great offers and spend the Immacolata long-weekend holiday in an RV in Sardinia, from 2 to 5 March at 380€, instead of 475€. Fill out the contact form below. You will be contacted by one of our staff, as soon as possible.